Hyde Park is far away. 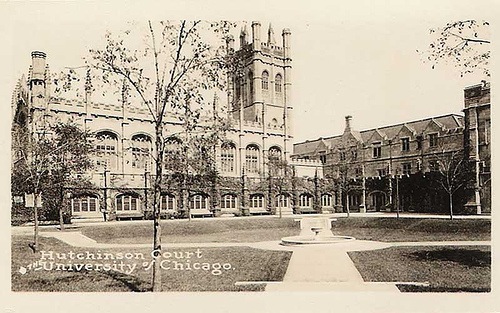 A lot of people throughout the history of time have attended the University of Chicago. Many of those people are impressively and intimidatingly smart. I can go several hours without checking Facebook. No matter where you work, somebody will be microwaving popcorn. A cubicle near a window might be better than a windowless office. My building’s cafeteria has a bar in it.